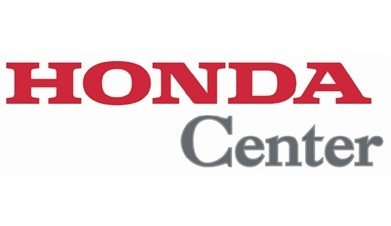 Honda Center is one of the first entertainment and sports venues in Los Angeles. Additional, to the 2007 Stanley Cup, the venue is the home of Wooden Legacy Basketball Tournament and Big West Basketball Tournament. Top-concerts and exciting sporting events are annually held at Honda Center. In the past few years, big names such as Maroon 5, The Rolling Stones, Katy Perry, performed on the stage of this incredible venue. Aall In Limo & Party Bus provides transportation to the Honda Center. Book your tickets and choose between a limo and a party bus.